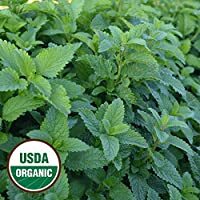 I’ve seen lots of information floating around the internet touting the benefit of growing lemon balm (Melissa officinalis) on your porch as a means of repelling mosquitoes, and while that is one of the lemon balm benefits, it also has a variety of other uses. Let’s take a look at them and how they can be a useful addition to any homesteader’s garden. 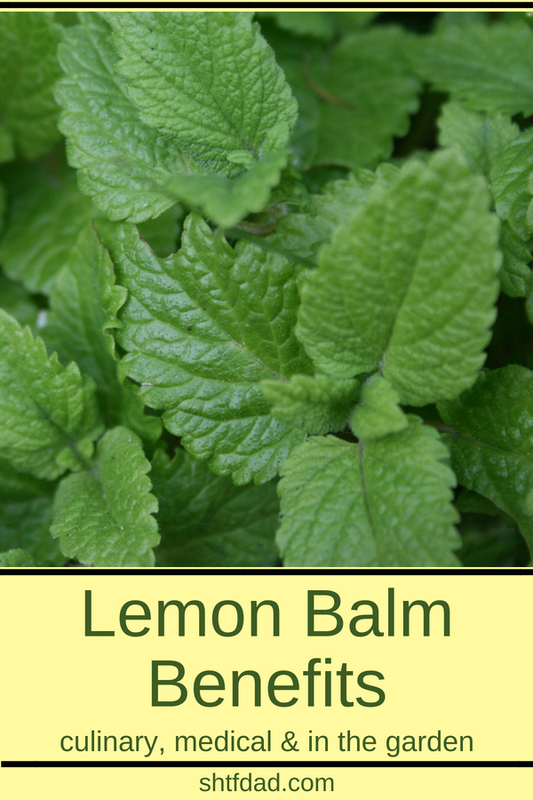 Lemon balm is used for several medical purposes and is a good tool to keep in one’s arsenal. 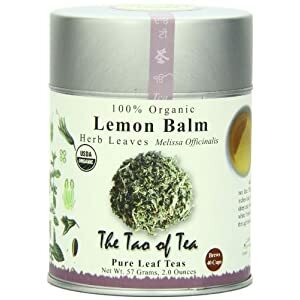 The Tao of Tea, Lemon Balm Herbal Tea, Loose Leaf, 2.0 Ounce Tin One use is to provide aromatherapy for Alzheimer’s patients; it helps to improve one’s memory by binding to acetylcholine, a neurotransmitter, and enhancing its performance to help people learn and retain information. Lemon balm is also known to help shorten the duration of a cold sore outbreak. It can even decrease the number of blisters when applied topically. To make a calming herbal tea, steep the leaves in hot water for 5 minutes. then strain and drink with a teaspoon of honey. Apply topically for bug bite relief. It can inhibit the harmful activity of bacteria and virus. Try taking a bath with an infusion of lemon balm, thyme, and sage for cold and flu relief. Finally, lemon balm can ease migraine headache pain. Lemon balm has a host of culinary uses. As mentioned above, lemon balm may be used as an herbal tea but is also a zesty addition to a black or green tea. and if you’re longing for something sweet, it can even be candied. 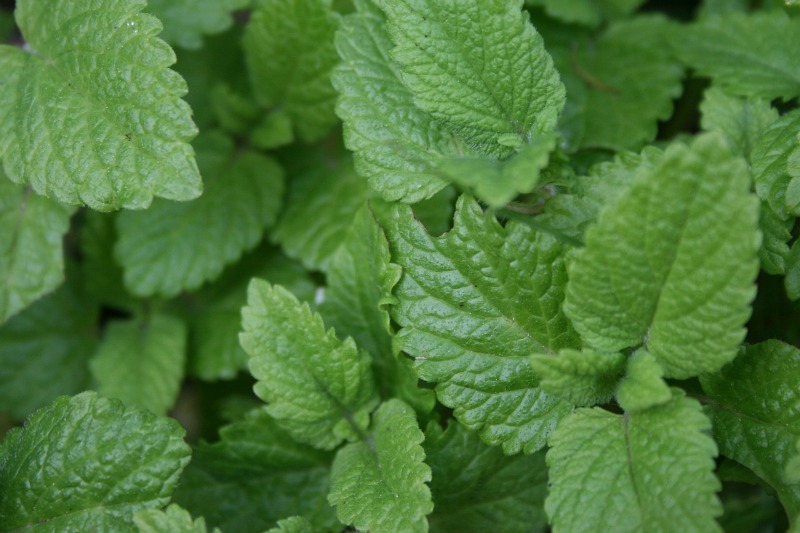 When cooking with lemon balm, it is best to use fresh leaves because they lose flavor when frozen and/or dried. Lemon balm attracts bees which are great pollinators for your garden. It also makes a plant-safe insecticide when leaves are steeped in water and then sprayed on the desired areas. If you are a beekeeper, here’s a nice tip for your hive: rub some lemon balm leaves inside the hive. This encourages bees to stay. 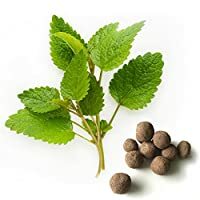 Lemon Balm Seeds – make tea, garnish, use in salads & potpourri and for medicinal qualities 1000 organic Lemon Balm Herb Seeds – Gold Vault Packet 20 Lemon Balm Seed Balls (Melissa officinalis) – Seed Bombs make gardening fun and simple! use lemon balm to fight acne by adding some leaves to a large bowl of hot water and leaning over the water with a towel over your head for a steam bath. This also helps to soothe dry skin. And it makes a wonderful rinse for oily hair and a nice skin toner. 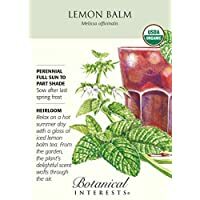 Lemon balm is a perennial plant that can grow in U.S. zones 4-9. It can be grown by sown seed, root division, or rooted cuttings. 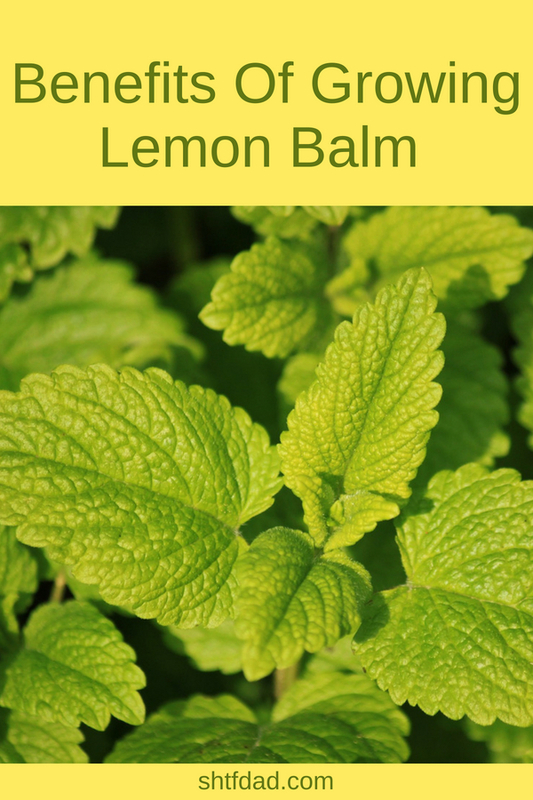 Lemon balm grows best in full sun but can also grow in part-sun and part-shade environments. Since it is a member of the mint family, it is best to plant it in a pot to contain it as it can spread vigorously. When harvesting lemon balm, aim to leave about four inches of plant above the soil. If you enjoyed this article, please “like” us on Facebook to be updated when we have new articles.